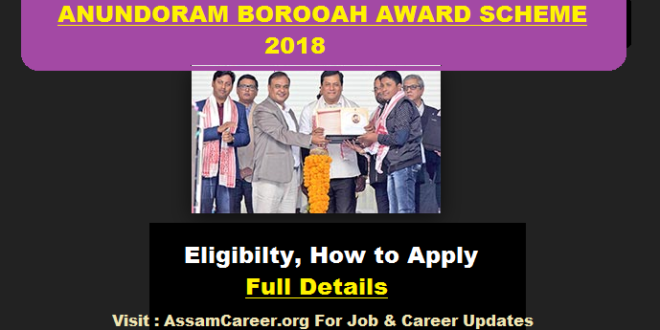 Anundoram Baruah Award Scheme 2018 Assam – Eligibility & How to Apply Full Details :- The Education (Secondary) Deptt., Govt. of Assam, will confer the “Anundoram Borooah Award” to the meritorious students of the State shortly. Under the award package, Anundoram Borooah Award citation in form of a Certificate along with a Laptop Computer. Internet Connectivity through 3G/4G device with 2 (Two) years subscriptions, Books on all subject as per NCERT course in PDF format and Digital Content (2D/3D Animation, Audio/Video ) for each stream and On-line Coaching and Score Improvement System (OLCSIS) for Science Students is considered. 5/ On-line Coaching and Score Improvement System (OLCSIS) for Science Students. 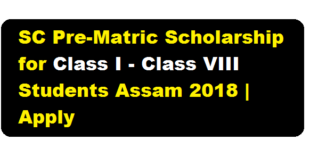 Eligibility Criteria : The Students securing Star Mark and above in the High School Leaving Certificate Examination/High Madrassa Examination/ F.M Examination and Sanskrit Pali & Pravesika Examination, Assam during the year 2018 are eligible for the Scheme. 2. A self attested passport size photograph of the applicant in JPG file format. 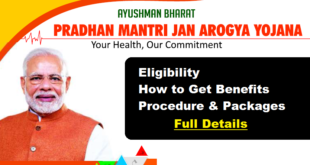 The students availing the award are requested to follow the instructions available along with the application form before submitting the application online through http://arbas.assam.gov.in. Online application form will be available from 18th September, 2018 . The last date & time for submission of online application is 5:00 P.M. of 27th September, 2018. ASSAM ELECTRONICS DEVELOPMENT CORPN. LTD.